Menakshi Moorthy, 30, and her husband Vishnu Viswanath, 29, each had intoxicating levels of ethyl alcohol, a substance found in most alcoholic drinks, the Mariposa County coroner said. The report didn’t provide a blood-alcohol ratio. Viswanath’s tripod was later discovered on the edge of the overlook. His brother, Jishnu Viswanath, said it appeared the couple died trying to take a photo. Moorthy described herself and her husband as “travel obsessed” on their blog, “Holidays & Happily Ever Afters,” which was taken down Tuesday. It had been filled with photos of the couple in front of snowy peaks and on romantic trips across Europe, where they took selfies from a gondola in Venice, at the Leaning Tower of Pisa and at the Vatican. 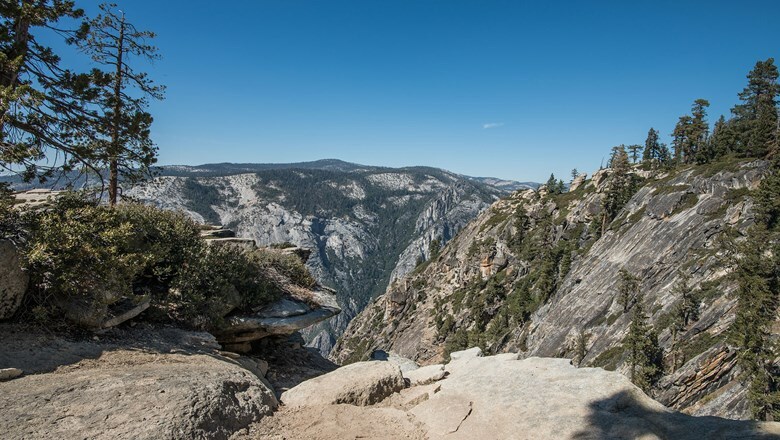 Park rangers found the couple’s bodies in October, 800 feet below popular Taft Point in Yosemite. The coroner found both died of multiple head and internal injuries caused by their falls. Viswanath’s Facebook cover photo shows the couple smiling, with arms around each other standing at a Grand Canyon precipice. “Living life on the edge,” he wrote.